buzzing around in Vienna and Voss! It’s been almost three months since I moved to Voss, Norway for an unpredictable period of time. Beside that I am trying to be in Austria at the same time, which seems to be quite challenging considering the fact that it is around 2000km away. Anyhow, you get what I mean, I have my beloved clients in Austria which do not have to worry as I would never let them down. So, how do I do it? Especially because the key elements for having a successful business relationship are personal interaction, communication and support. If it comes to design or creative work this is even more important, as some of the work steps can be quite abstract and need thus to be made transparent even more. First of all I still arrange client meetings in Austria (yep, I do fly for it!) and we also live in the digital age, means you can reach me on skype any time you wish. So talking to my clients and being there if they need me is priority number one! FYI – I’ll be in Austria the second and third week of August, please contact me to arrange a meeting. On the other hand – hello Norway, here I am the “newbee”! What happened so far beside falling in love with this beautiful place? Of course I went to see a few companies already and offering my services to them. My first project was actually bigger than expected! I had the chance to design the cover and the first page of a magazine for an international company situated in Bergen. 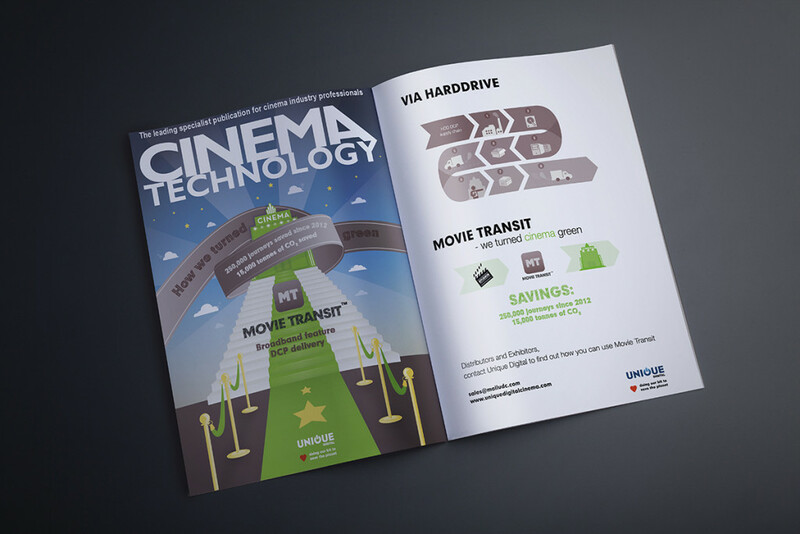 The magazine is also internationally available and if you are this summer by chance in Barcelona grab an exemplar at the CineEurope convention. As I live in Voss I am also very happy that I was given the opportunity to design a new website project for the local organization Viljar (launch date: september) thus I’ll provide some more details further in the process! The goal is a new handy, fresh and responsive site. Also really looking forward to plan this together with Katharina Månum. To enjoy what YOU do for your chosen professioN is the key of success and i think you have achieved thE main important part in life! Very glad to hear that you’re coming to vienna in august! Hallo aus der Währingerstraße :) hab dir gerade gemailt liebe Vivien, bin in unmittelbarer Nähe hehe.